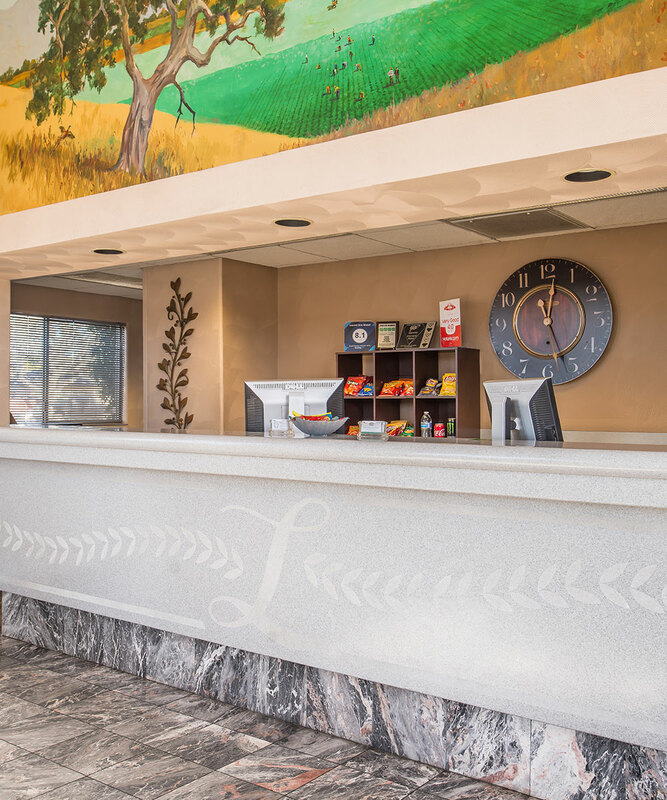 Thank you for your interest in Laurel Inn & Conference Center. Please contact us anytime with hotel inquiries, feedback about your recent stay, assistance making a reservation or questions about our Conference Center facilities. We hope to see you soon in lovely Salinas, California!